ProfitF has reviewed the MaxFx forex trading platforms. 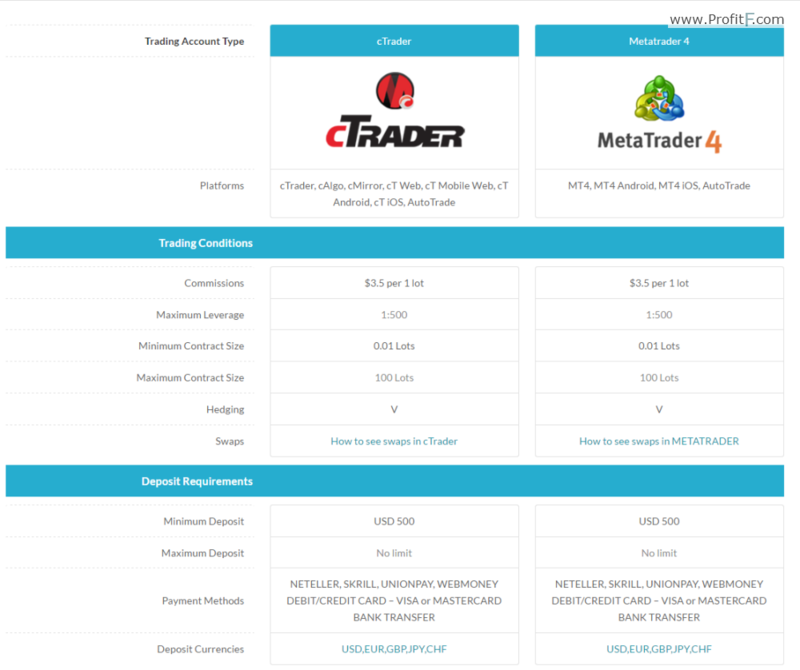 They offers cTrader platform and popular MetaTrader trading terminal. 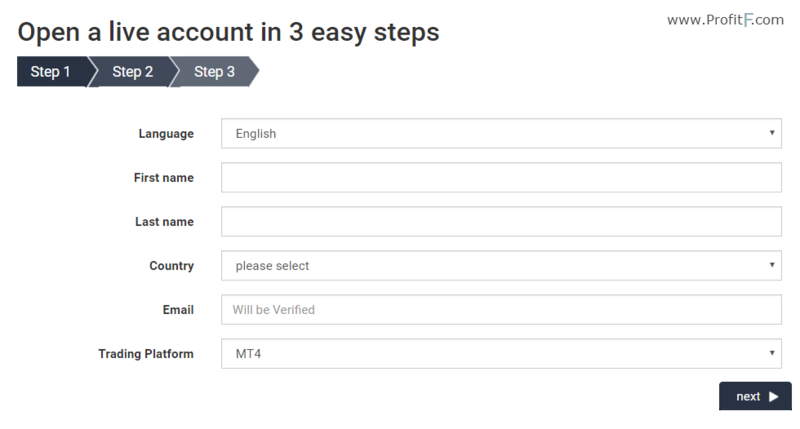 You can use these platforms on Desktop, Tablet Computers and Phones. 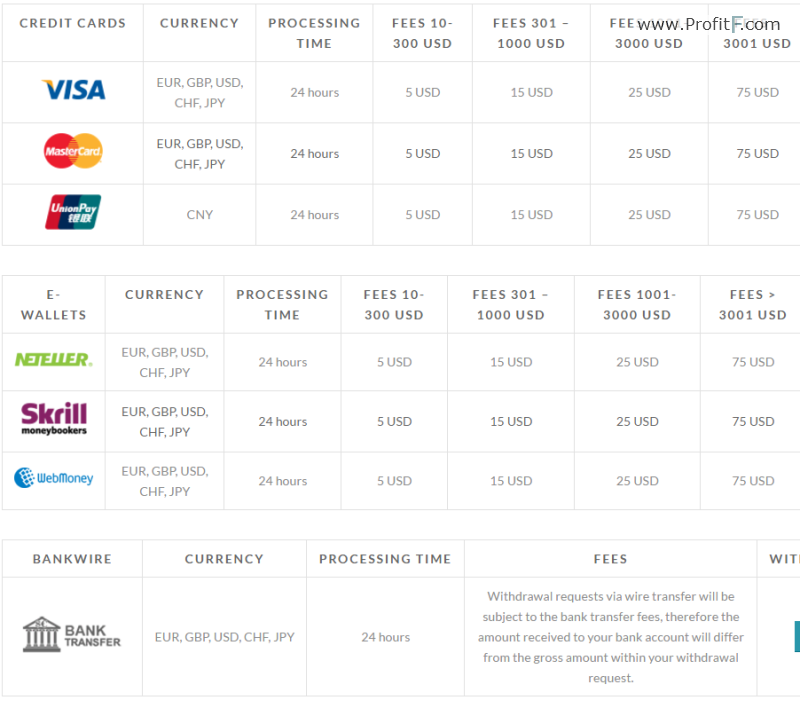 Deposit Currencies: USD,EUR,GBP,JPY,CHF. 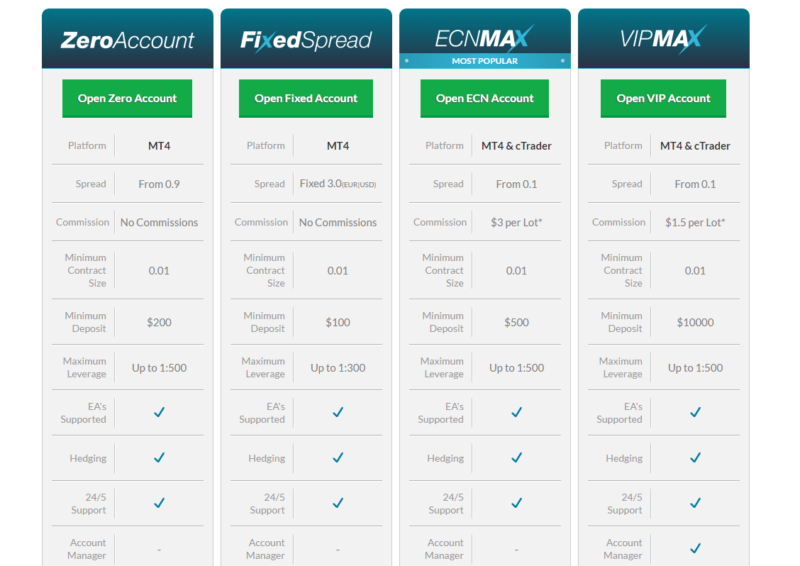 You can deposit into your account in MaxFX member area zone. Now, everything seems OK with MaxFX broker however “ProfitF team” will keep monitoring this broker and update this review if any changes take place.